"People who feel their status is high because they're in a place that's high-end tend to spend more on tipping," Lee said. 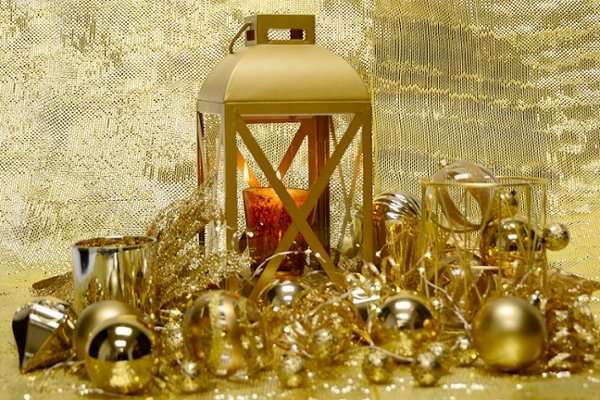 "And gold is frequently associated with prestige, exclusivity and status perception. Examples include gold labels in rewards programs and limited-edition products." "We wanted to find out how the service environment, which includes physical design or interior decor of a retail store or restaurant, influences customer behavior," Lee said. "We found subtle cues such as color make a difference. That means businesses can create meaningful change by paying attention to the details of service design."